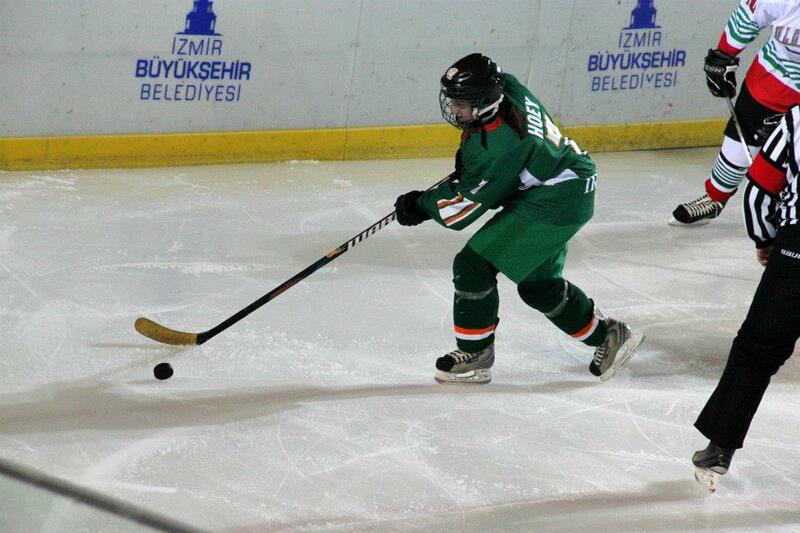 A Big Well Done to our very own Lorna Hoey and the Seamróige Ice hockey Team!! The Ladies, under the coaching of Vytautas Lukosevicius, travelled to Moscow over the weekend to compete in the Victory Challenge Cup. While competition was tough the team proved they came to play, coming home with a win and a draw from the 5 games. Well Done All!! The Seamróige Ice hockey team was established in the Spring of 2015 solely for the purpose of competing in the Victory Cup. 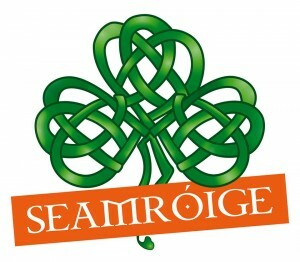 Seamróige means shamrock in Irish and is a national emblem of Ireland, believed to bring good fortune and luck. The team comprises of girls from across the island of Ireland with three honorary members hailing from Slovenia. The age of the players range from 15-32. Coach of Seamróige Vytautas Lukosevicius, a former Lithuanian national player was delighted to accept the invitation to the Victory Cup. Vytautas who has lived in Ireland 10 years, played an integral role in the setting up and development of female hockey in Ireland. “The Victory Cup will be a fantastic experience for the Irish ladies and is a trip of a lifetime that they will never forget”.